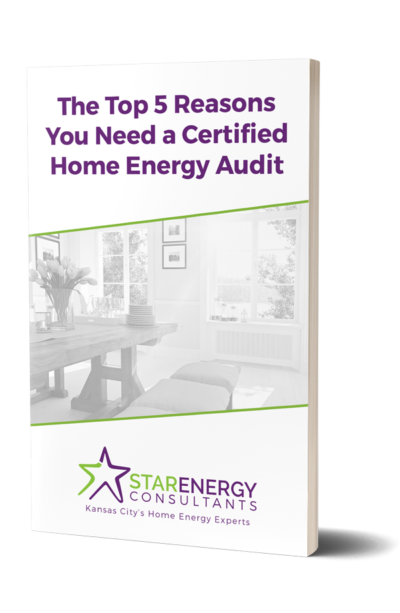 Star Energy is Kansas City’s #1 Home Energy Audit Company for a reason! 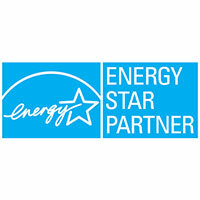 Get an Instant Rebate of over $200 provided by Star Energy for customers in the Kansas City Metropolitan Area Only. 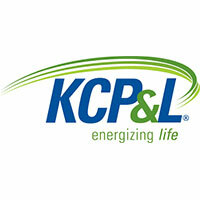 To qualify for these rebates, plus a $2,000 Missouri Home Energy Audit Tax Deduction, you must be a Missouri Customer of KCP&L and Spire and complete a Home Energy Audit. 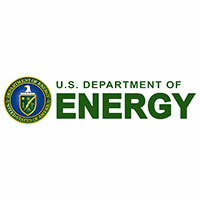 Fill out our form below and discover how a home energy audit can save you money. Call us today at 816.607.8000 or complete the form below to learn more. Were you referred by one of our customers? Sign Up Below For Your LIMITED TIME $299 Home Energy Audit Offer!